New York, May 7, 2017 — Houston Rockets Head Coach Mike D’Antoni and Miami Heat Head Coach Erik Spoelstra are the co-recipients of the inaugural Michael H. Goldberg NBCA Coach of the Year Award, the National Basketball Coaches Association announced today. The Michael H. Goldberg NBCA Coach of the Year Award recognizes the dedication and hard work of NBA Head Coaches and is presented annually to a Head Coach who helps guide his players to a higher level of performance on the court and shows outstanding service and dedication to the community off the court. 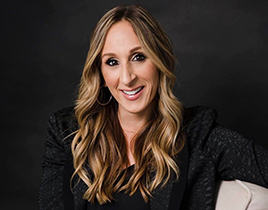 It honors the spirit of Michael H. Goldberg who set the standard for loyalty, integrity, love of the game, passionate representation, and tireless promotion of NBA Coaching. It is unique in that it is the only award voted upon by the winners’ peers, the Head Coaches of all 30 NBA teams. The voting for this year’s award illustrates the depth of coaching excellence in the NBA as 9 of the 30 Head Coaches received votes. In addition to D’Antoni and Spoelstra, the following coaches also received votes: Scott Brooks, Dave Fizdale, Steve Kerr, Jason Kidd, Gregg Popovich, Doc Rivers and Quin Snyder. “Congratulations to Mike and Erik on their outstanding work this year. And somewhere up above our good friend Michael Goldberg is very proud,” said Dallas Mavericks Head Coach and National Basketball Coaches Association President Rick Carlisle. Under Head Coach Mike D’Antoni, the Houston Rockets finished the 2016-2017 regular season with 55 wins, good for the third best overall record in the NBA. His signature up-tempo system unleashed one of the most dynamic offensive seasons in NBA history. The Rockets broke the single season record for most 3-point field goals made with 1,181. The Rockets also ranked in the top 3 in the NBA in offensive efficiency rating, effective field goal percentage and pace of play. Under D’Antoni, James Harden thrived as a full-time point guard and quickly elevated his game and that of his teammates. Through the leadership of Head Coach Erik Spoelstra, the Miami Heat finished the 2016-2017 regular season with 41 wins and a tie for 8th place in the Eastern Conference, missing the playoffs on a tie-breaker with the Chicago Bulls. He led the Heat to the biggest first half/second half turnaround in league history. The Heat were 11-30 at the mid-point mark and Spoelstra led the Heat to a 30-11 slate to finish out the season. And this was accomplished despite the Heat suffering through an injury-plagued season, one in which the Heat lost 328 player games due to injury or illness, the most in the NBA last season. Spoelstra’s adaptability and tutelage led to career years for Hassan Whiteside, Tyler Johnson, Wayne Ellington, Dion Waiters and James Johnson. The National Basketball Coaches Association, and its entire membership, congratulates Coach D’Antoni and Coach Spoelstra on their impressive seasons. 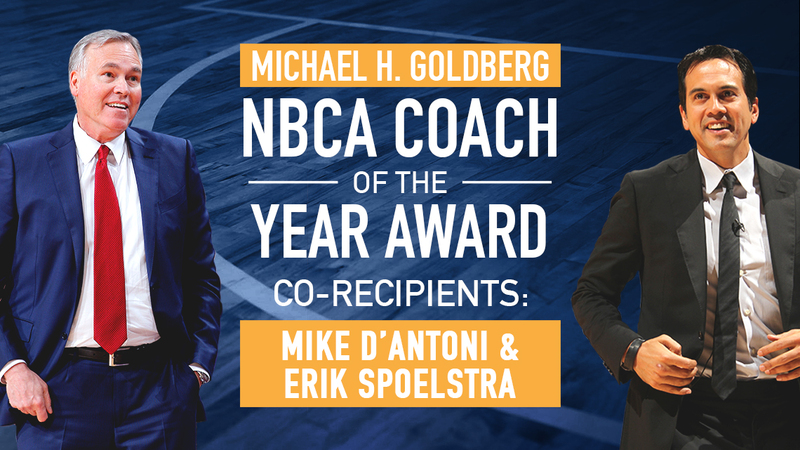 The Michael H. Goldberg NBCA Coach of the Year Award trophy will be presented to both of them at the NBCA Annual Meeting of Head Coaches in September. The Michael H. Goldberg NBCA Coach of the Year Award is named after the esteemed longtime Executive Director of the National Basketball Coaches Association. The NBCA encompasses all Head and Assistant Coaches in the NBA, and its alumni. In 1980, just four years after the NBCA was founded, Michael H. Goldberg became its first Executive Director. Building on the existing foundation of the NBCA, he guided it during the years of the greatest growth in professional basketball. He helped gain significant benefits for NBA Coaches, including increased retirement funds and disability insurance. Prior to the NBCA, Goldberg was General Counsel of the American Basketball Association. The NBA will announce the winner of the Red Auerbach Trophy as the NBA’s Coach of the Year on June 26 at the first annual NBA Awards Show live from New York City on TNT at 9 pm ET. About the NBCA: The National Basketball Coaches Association (“NBCA”) is the labor organization that represents basketball coaches in the National Basketball Association (“NBA”). 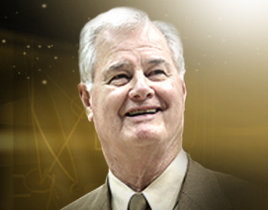 Founded in 1976 by legendary Boston Celtics player and coach, Tommy Heinsohn, the NBCA consists of all NBA Head Coaches, Assistant Coaches and alumni, and works closely with the NBA on all matters that pertain to the coaching profession.